I will do some quick analysis on the property and give you a call to schedule a time to come and see the property. At the property, I will quickly look at everything and determine what my offer is based on what repairs the house needs, or highest and best use of the land. If you like the offer, we will fill out a contract. Closings are handled by a local title company. Once the paperwork is ready, we close at the title company and you receive your money. 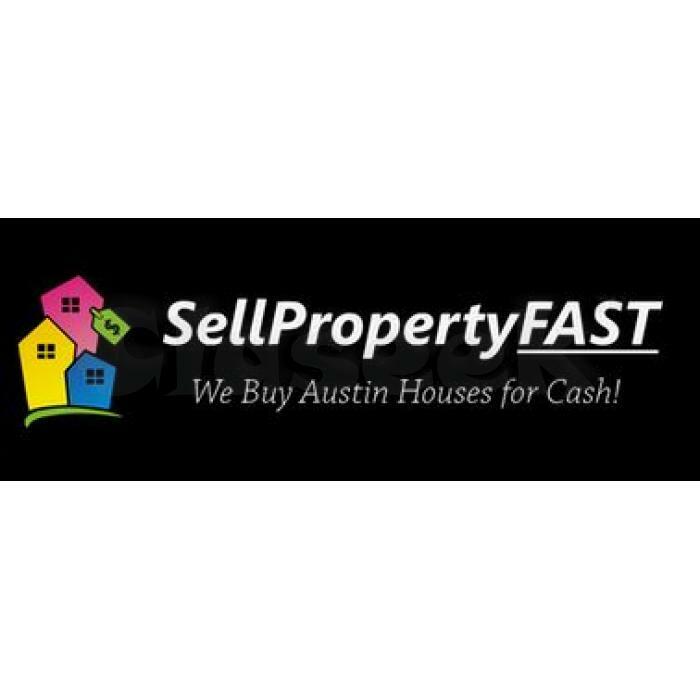 Want to sell your Austin, Texas house fast? How would you like a cash buyer that is willing to buy your house even if it needs repairs? You've found what you are looking for. We buy houses and land in Austin and would like to make an offer to buy yours.